After 54 years, Disney were releasing a sequel to Mary Poppins, the highly anticipated Mary Poppins Returns. Therefore, Feref needed to create a magical campaign across OOH, TV, Radio, Digital, Trade, Publicity, Press, DOOH worthy of both the original and the stunning sequel. 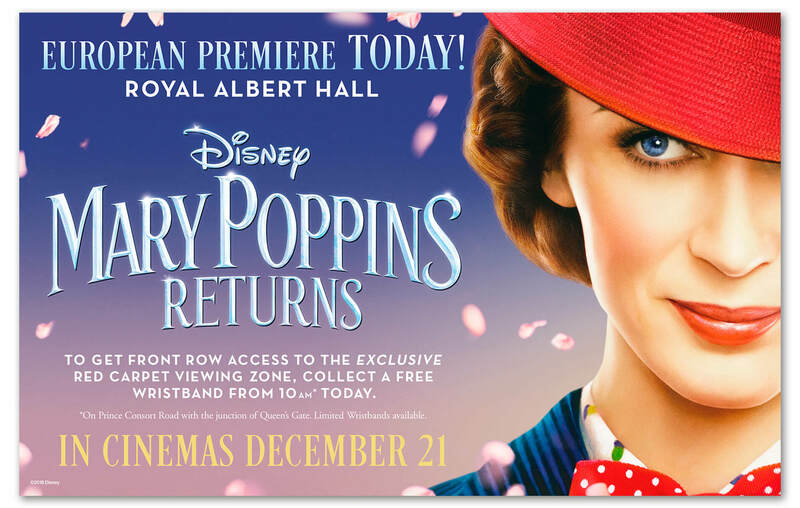 We wanted to recapture the essence of what audiences young and old love about Mary Poppins, while delivering a fresh, modern, uplifting and relevant movie… establishing a new Disney classic with the same long-lasting appeal as the well-loved original. We were inspired to adopt a joyful and uplifting tone in everything we created to tease and build anticipation in UK and Ireland, including a UK media first - Exterion Ribbons Underground OOH. 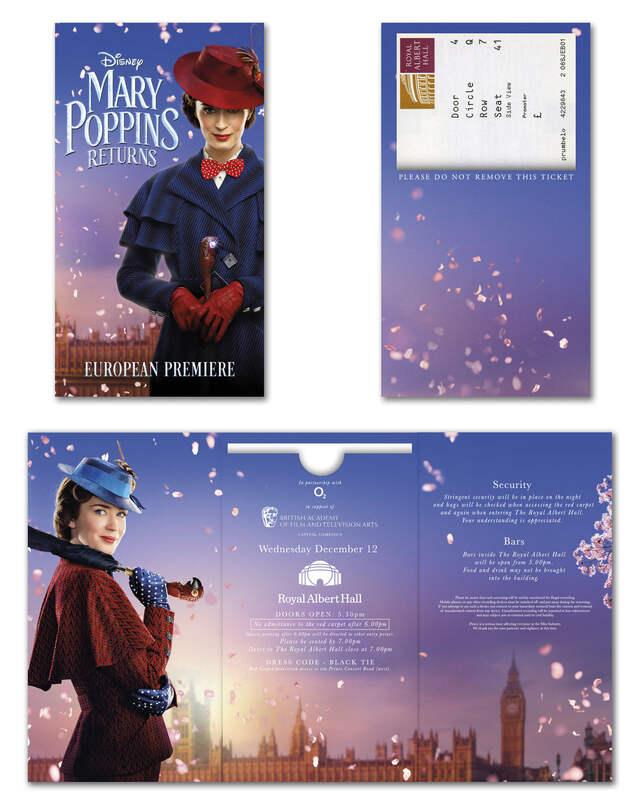 A beautiful, eye-catching campaign across multiple disciplines that rallied cinemagoers across the land, helping Mary Poppins Returns to enchant audiences and become the UK's Christmas Number One Movie. 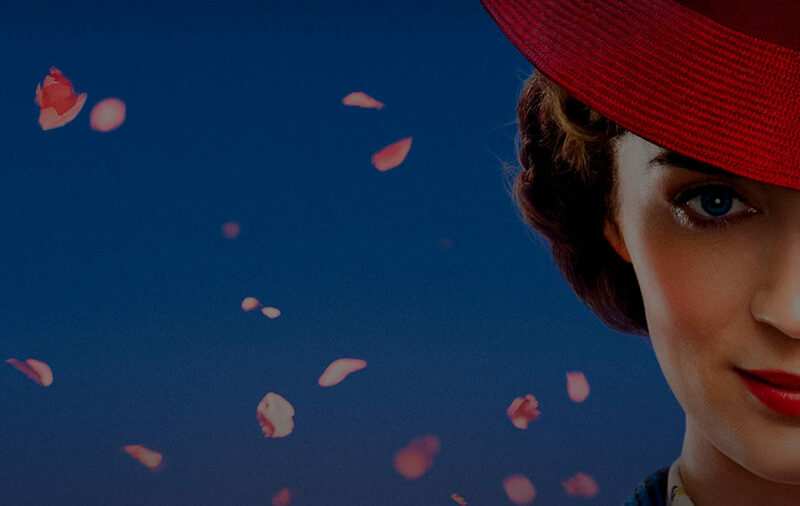 Feref created a marvellously magical social campaign worthy of Mary Poppins Returns. 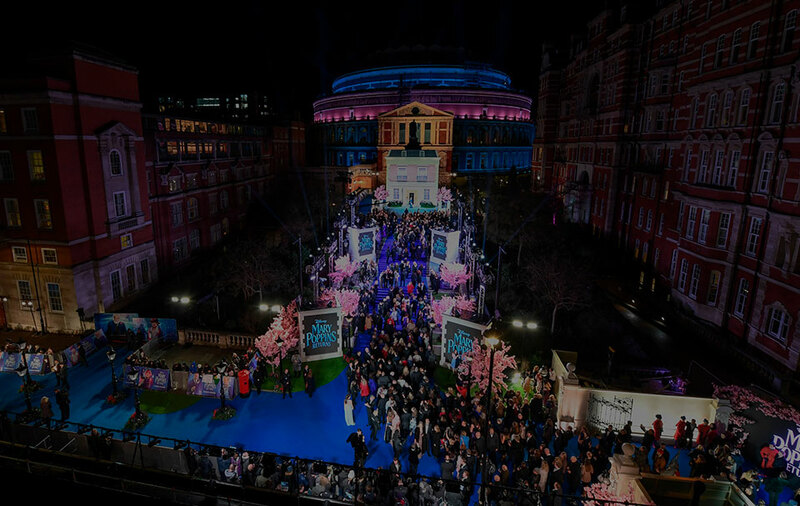 See our magical Mary Poppins Returns premiere at the Royal Albert Hall.